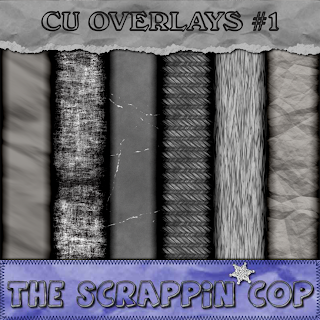 The Scrappin Cop: Commercial Use Overlays! Golly it is really late (or early, depending on what time you get up), but I wanted to get these overlays finished before heading to bed. Hopefully 4shared will cooperate and I can get them uploaded! 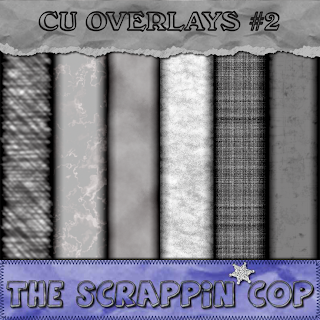 Today I am giving you two sets of Commercial Use Overlays. I am working on more but there are only so many hours in the day! So here they are, created using my absolute mostest favorite program - Filter Forge! I know I promised you Sweet Treats and I am also trying to get that done too! 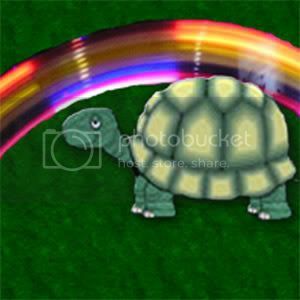 Hope you have fun playing with the overlays! lmao no the squirrel is not eating the worms lol.. I know a little bit about them, they look to cute to be the pesky annoying animals that I got told they were.. He is merely inspecting the contents of the bucket and telling them to escape before they become a fishes dinner lol..
And I am going to be really good and only take one of your offered CU overlays, just trying to decide which one lol.. I really do have so much fun playing with the things you make.. Anyway shall nab one, *hugz* I downloaded that forge program but havnt even tried to play with it yet.. But it does look fun.. Thanks so much for the overlays. Thanks you so much for sharing !! tyvm for being so generous and sharing these! Wow!! Thanks for sharing, I love all your stuff. Thank you ever so much for all the wonderful things you make for us. I certainly appreciate them. Thank you very much for these awesome overlays! Thank you for the overlays! I just can't get enough of those. 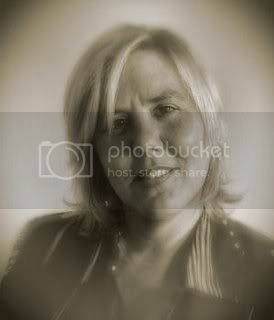 Thanks so much for the great overlays, Deb! TYSM, I will really use your amazing stuff,theseare original and I am an ovrerlay freack myself!!! TY, TY, TY! Very nice! Thanks! I am on my way to check out FilterForge! Wow!! Thank you so much! 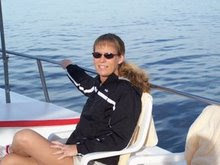 Just stumbled on your site!!! I love your overlays. Actually I am addicted to overlays and you have just gave me my fix. LOL...Thank you for your shares. Scrappin' Cop, you are the Bomb! I love all of your freebies, the brushes, the overlays, etc. You almost convinced me to get Filter Forge, which would be crazy since I am a college student (not in graphic design), and there probably isn't much use for such a program in my nursing career (that and my husband would kill me ;-) ). Thanks for your generosity and your talent, we love you! Wonderful overlays! Thank You so much!